Welcome to the Pelican Inn on Pawleys Island, South Carolina. We’re an 8 room beachfront bed and breakfast where it’s impossible not to relax. Guests awaken in the morning to the smell of biscuits baking, children spend hours trying to catch fiddler crabs, and our porch hammocks are perfect for napping during an afternoon storm. As part of historic preservation, this landmark has not been altered for disability access. All guest accommodations are upstairs. 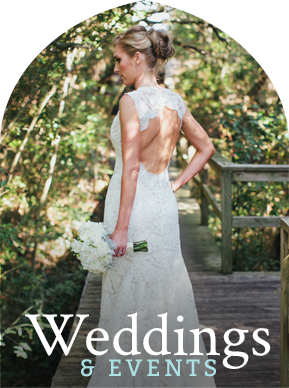 Pawleys Island is located 70 miles north of Charleston on the South Carolina coast. Inhabitants and visitors describe the simple charm of Pawleys as “arrogantly shabby,” a description that originally referred to the appearance of the cypress-sided cottages. Pawleys is the birthplace of the rope hammock, which was invented by Joshua John Ward in the late 1800s. 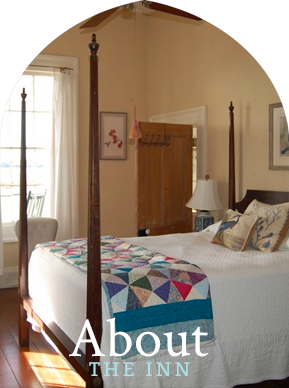 The Pelican Inn was constructed in the 1840s and is one of several original houses remaining on Pawleys Island. 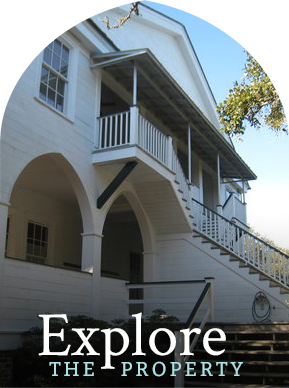 Built as the summer home for Plowden Charles Jenrette Weston of Hagley Plantation, the architecture of the Inn is representative of the majority of the island’s original houses, which were commonly made with cypress lumber, wooden pegs, mortise and tenon joints, and hand cut nails. Because Pawleys was a summertime destination, doors, windows and porches were carefully designed to maximize ventilation and utilize ocean breezes to cool the rooms. Weston chose his property wisely. 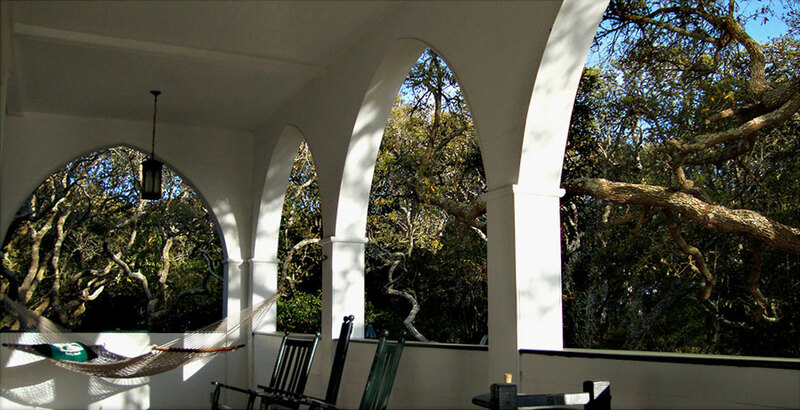 Not only does the Pelican Inn sit behind the highest dunes on the island, but it is also protected by the beautiful live oak trees that line the boardwalk to the beach and provide an additional barrier between the Inn and beach. These elements have helped protect the Inn from storms such as Hurricanes Hazel (1954) and Hugo (1989), which destroyed other houses on the island. As with many historic buildings, a ghost tale or two is associated with the Inn, including the tale of the Gray Man. If you’re interested, be sure to ask Caroline to tell you about the spooky side of our history during your next visit. © 2017 The Pelican Inn. All Rights Reserved.